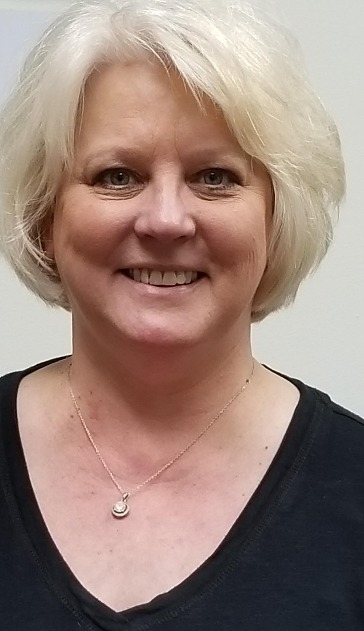 Reiland's Hair Clinic isn't just about hair; it's all about people. Hair loss is personal and affects the way we look at ourselves and present ourselves to others. We are committed to take the time you need to find the right solution in a private, confidential, and friendly environment. In the years ahead, we pledge to remain to our individualized approach, and to our high quality standards. We'll continue to be at the forefront of advancing the art and science of hair restoration through ongoing research and development. it will be a great measure of talent-a treasure of technique--a matter of principle--a commitment to quality that will continue to set Reiland's Hair Clinic apart from every other hair restoration group in the Midwest. I began this business with my father 28 years ago. He has since retired and I took over the business and will continue the tradition of quality approach that always takes time to deliver personalize service. 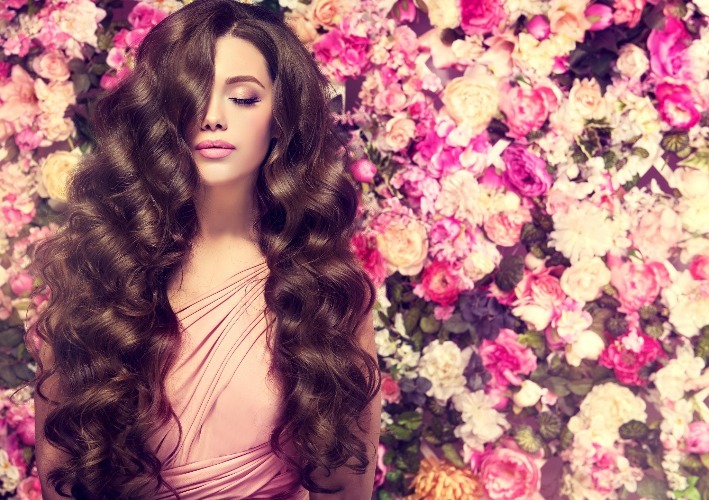 I will guide you through our process and listen very carefully to give you the right treatment for your hair needs. My hair grafts are undetectable and you will be amazed at the transformation. My job is to make you look good always. I have been with Reiland's Hair Clinic for 12 years. 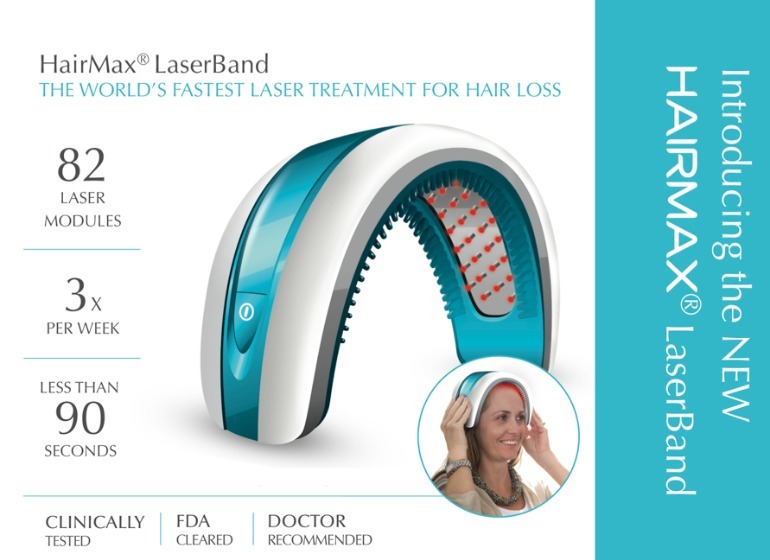 I myself have struggled with early stage hair loss and I am currently using our Hair Max products with Low Level Laser Therapy. I can notice a difference in volume and texture. I will be here is guide you with your appointments and any questions you might have. I have been with Reiland's Hair Clinic for 10 years and a Comotologist for 34 years. I have been through the Hair loss Academy for all stages of hair loss certification and continue my education. I am also a hair wearer for Advance Female pattern hair loss. 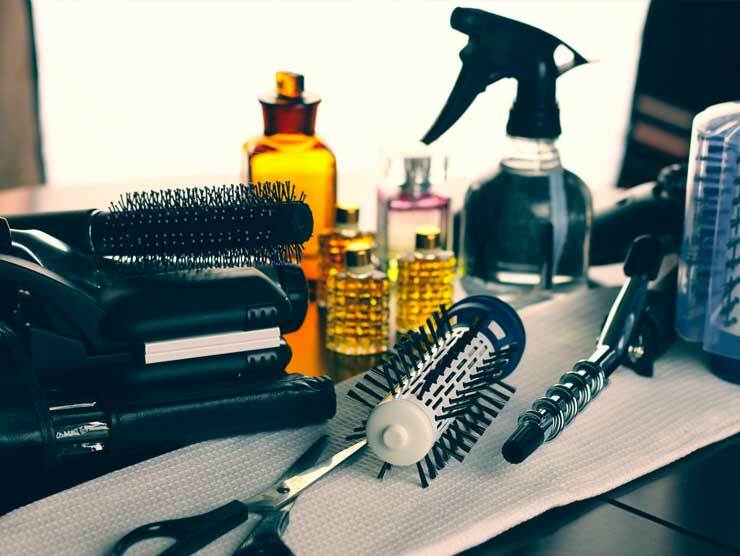 Reiland's Hair Clinic is a full service Barber and Beauty Salon with Full Service Hair Replacement Clinic. Our Hair replacement services includes Complimentary Scalp Consultations,Customized Hair Graft and Hair Enhancements, Medical Hair Prosthesis and Low Level Laser Hair Therapy. Hair Loss Consultations take only 1 hour of your time. We have on hand always a few dozen wigs in many assorted colors of human hair and Tru-to-life Synthetics. We highly recommend scheduling an appointment to get the right fit and type of wig you are looking for with one of our experts. Reiland's Hair Clinic is a accredited member of the American Hair Loss Council.